Shake. Spray on wet or dry hair. Tousle to taste and let dry in the St. Tropez air. 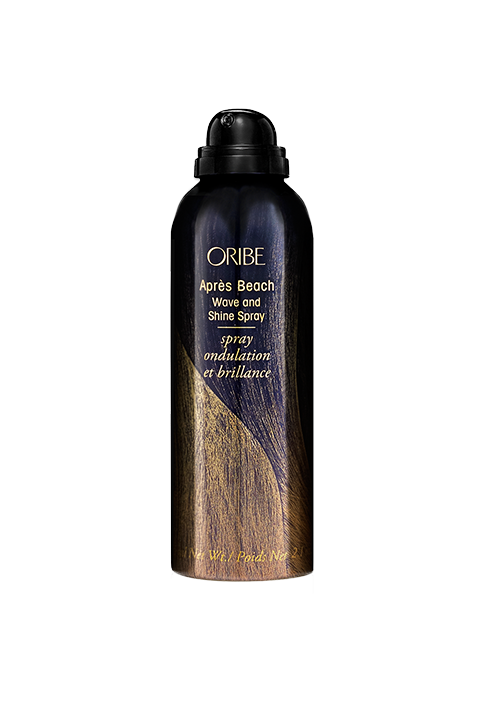 Beach Wave Complex (Hydrolyzed Wheat Protein, Pro-Vitamin B5, Unique Copolymer, and Amber Extract) swells the hair shaft and creates wavy, piecey texture and light hold. Blend of Rich Moisturizers, Plant Extracts and Oils (Isohexadecane, Safflower Seed Oil, Marigold Flower Extract, Amber Extract) provide soft, silky, sultry texture and offer antioxidant protection against free-radical damage. Kaempferia Galanga Root Extract, found in Southeast Asia, imparts natural UV protection.